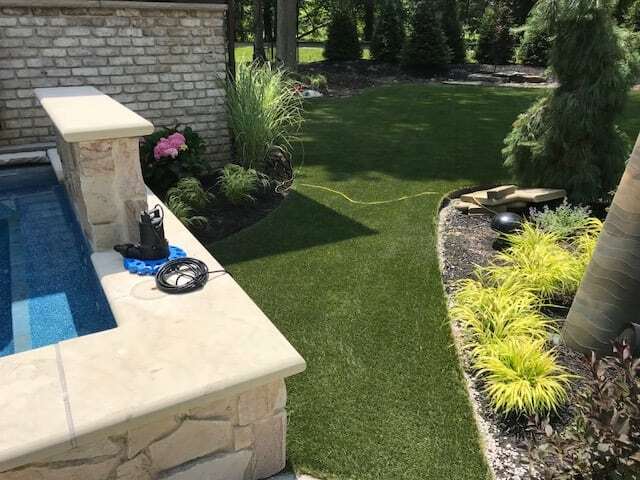 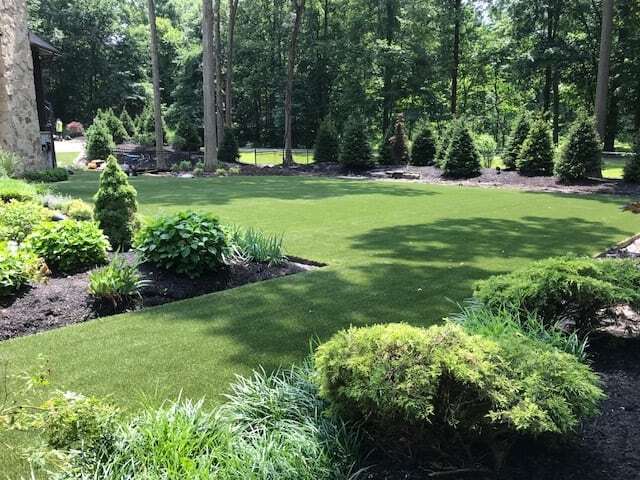 After remodeling his backyard pool, this Bentleyville, Ohio, homeowner was in search of the best, most low-maintenance artificial turf on the market to compliment his upgraded outdoor space. 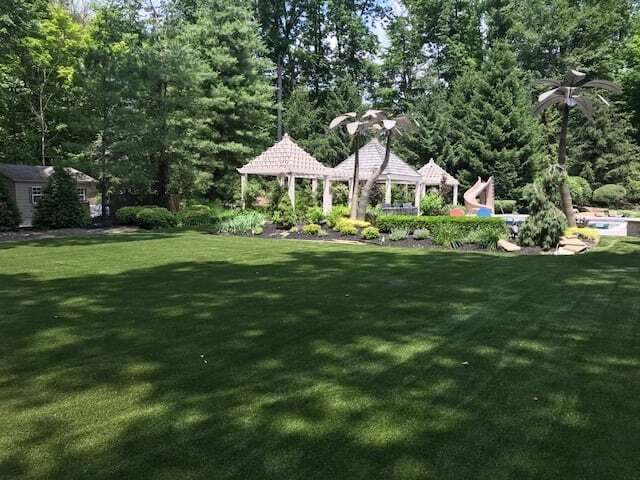 He called on the ForeverLawn Northern Ohio team to install DuPont™ ForeverLawn® Select LX for a realistic, long-lasting solution that look and feels great. 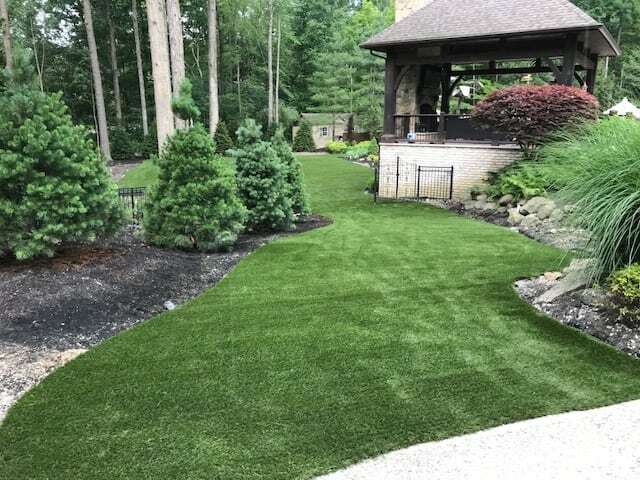 DuPont™ ForeverLawn® Select Synthetic Grass takes realism to a new level, and Select LX is the perfect choice for a natural look thanks to its tan thatch.